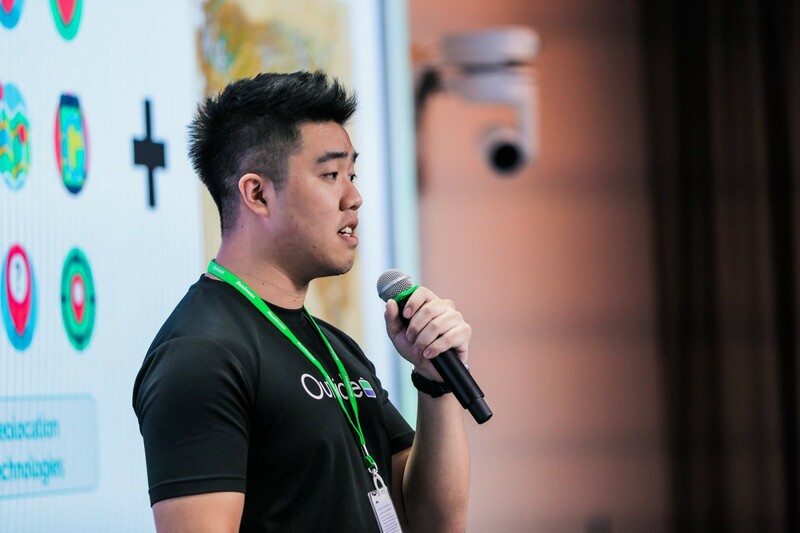 In this article, we interviewed Nicholas Lim, Co-founder of Outside, to learn more about his startup journey. Can you share with me about Outside? 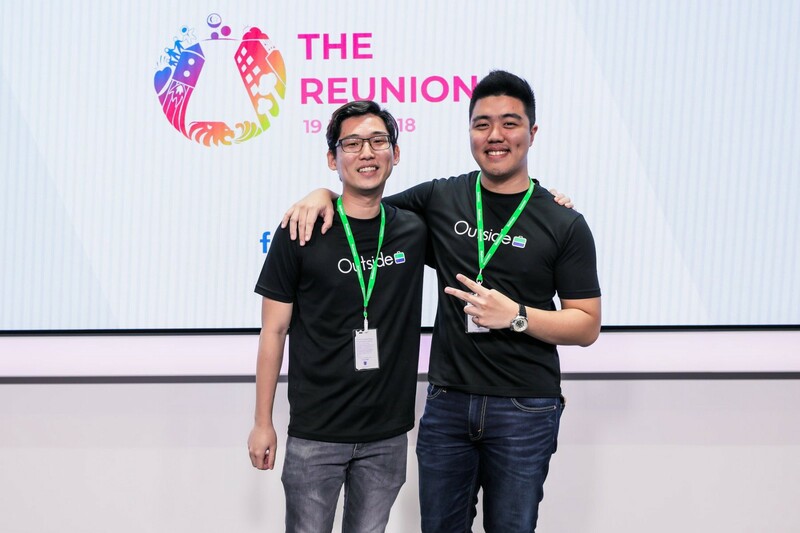 Outside is a community tasking app that allows busy individuals to effectively outsource their daily inconveniences to other verified users who are able to perform the tasks more effectively with the processes we built. Essentially, Outside seeks to optimise the only currency we cannot earn which is time. We restructured the way help seeking is done and made it so that hirer’s can post tasks which will appear as pins on the map and alert users in close proximity who will then be able to send a private offer to provide assistance. We seek to become synonymous to the concept of the “Sharing Economy” and act as a bridge of opportunity that leads to a collaborative society in the near future. What motivated you to create Outside? The untapped labour market is largely made up of Students and Housewives and Silvers. There was a distinct lack of acknowledgement and utilisation of the untapped labour market consisting of capable individuals who can assist others but are unable to due to personal commitments. We started out as a contract job platform but as we began doing market research and UATs, we realised that these individuals actually prefer ad-hoc tasks more and there was a gap in the market where we could significantly add value to. This thus resulted in our pivot to a community tasking app for daily inconveniences that can potentially allow everyone to help each other more effectively. What went into building your product? We did the first MVP on excel when we were unable to code, which then led to a website, app prototype on Invision and Marvel, and lastly, creating the actual mobile app. There was a lot of reading and learning we had to do along the way; we constantly showed our app to people and watched how they interacted with it while explaining what the app is about. Although there were numerous criticism, it helped us to understand the user’s perspective and the value we are bringing to them, which ultimately allowed us to improve on the product. How/when was your team formed? The team comprises of my closest friends from all parts of my life. I met Jin in primary school, Dion and Tristan in secondary school and Lu Xian while we were serving NS under the K-9 Unit. The team was formed from previous ventures with most members coming onboard to Outside approximately 4 years ago. We started as individuals with little to no programming knowledge to a team of self-taught programmers within 6 months and launched a prototype of our app while picking up the skills and tools required. How has your startup journey been so far? It definitely hasn’t been an easy journey, but being in The Start has been really helpful for my team. The team from StartupX is especially helpful and knowledgeable, constantly keeping a lookout for us and sending us articles and materials that are relevant to guide us. The programme is extremely well planned and the mentors are super candid and shared a lot of knowledge and experiences with us. Being part of this cohort with motivated and talented individuals definitely helps with our progress too! We hope to find more like-minded individuals and companies that believe in the power of the sharing economy and seek to activate communities more effectively and reliably so that we can create a collaborative society. You can learn more about Outside at https://outsideapp.co, facebook.com/needhelplookoutside and @outsideapp on Instagram!